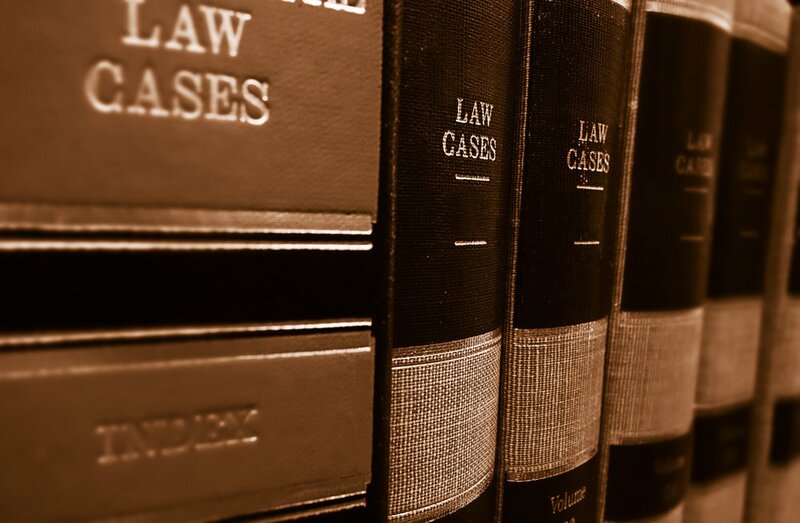 What kinds of cases does JALA handle? How do I apply for JALA services? Is there any charge for the services I receive at JALA?